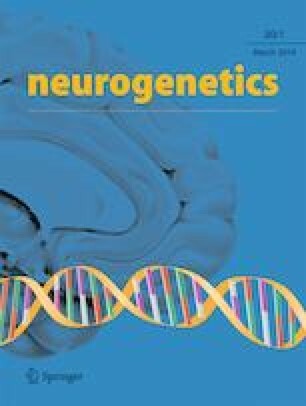 Genetic mutations associated with brain malformations can lead to a spectrum of severity and it is often difficult to determine whether there are additional pathogenic variants contributing to the phenotype. Here, we present a family affected by a severe brain malformation including bilateral polymicrogyria, hydrocephalus, patchy white matter signal changes, and cerebellar and pontine hypoplasia with elongated cerebellar peduncles leading to the molar tooth sign. While the malformation is reminiscent of bilateral frontoparietal polymicrogyria (BFPP), the phenotype is more severe than previously reported and also includes features of Joubert syndrome (JBTS). Via exome sequencing, we identified homozygous truncating mutations in both ADGRG1/GPR56 and KIAA0556, which are known to cause BFPP and mild brain-specific JBTS, respectively. This study shows how two independent mutations can interact leading to complex brain malformations. Edmund S. Cauley and Ahlam Hamed contributed equally to this work. The authors would like to thank the family for participating in our studies. Adam Wong at the GWU high-performance computing cluster Colonial One and Dr. Annapurna Poduri at Boston Children’s Hospital for initial input on the brain imaging. This research was funded by a March of Dimes Research Grant to M.C.M. M.A.S and was supported by the Deanship of Scientific Research, King Saud University, Riyadh, Saudi Arabia, via research group project number RGP-VPP-301.